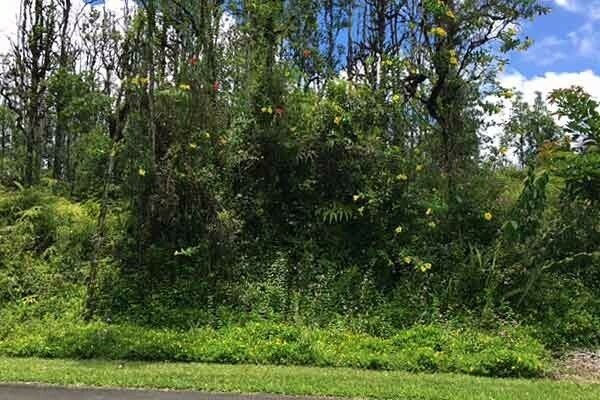 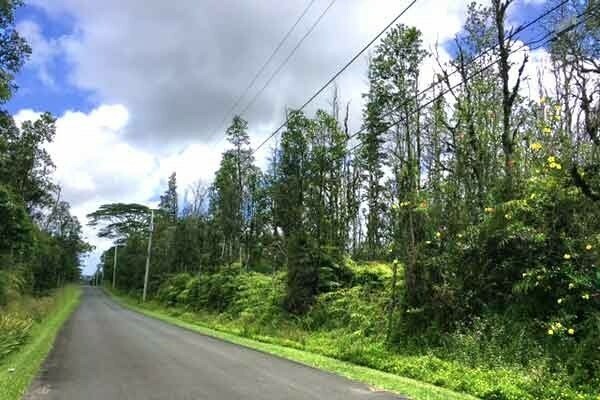 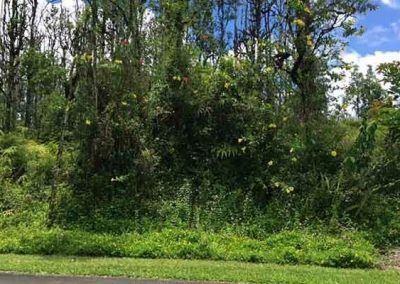 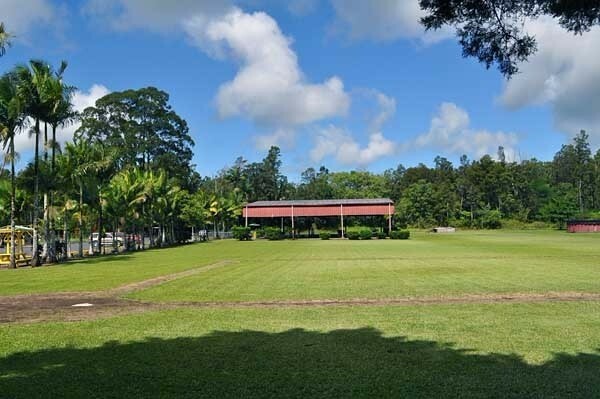 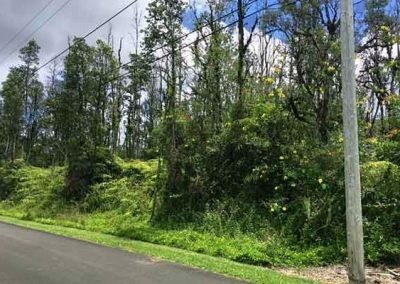 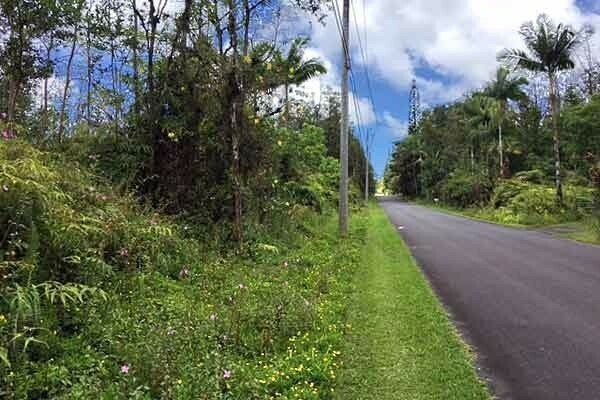 Beautiful, tropical 1 acre lot in Leilani Estates, located on well-maintained street. 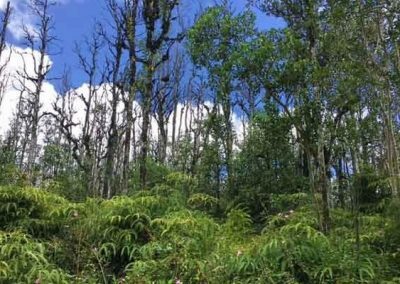 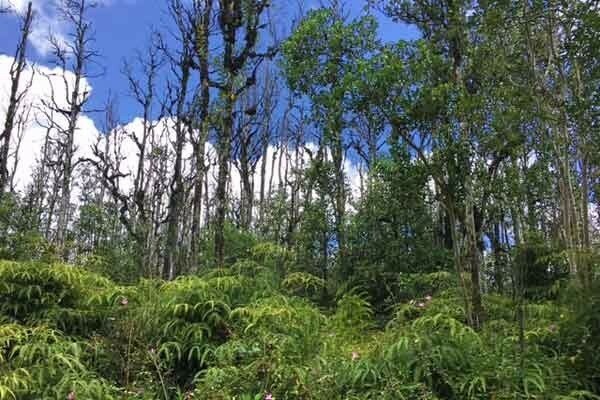 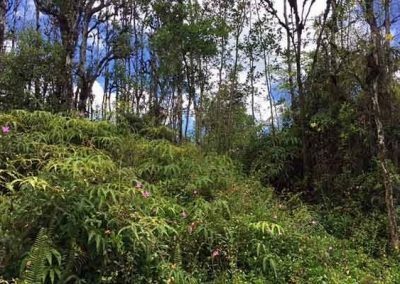 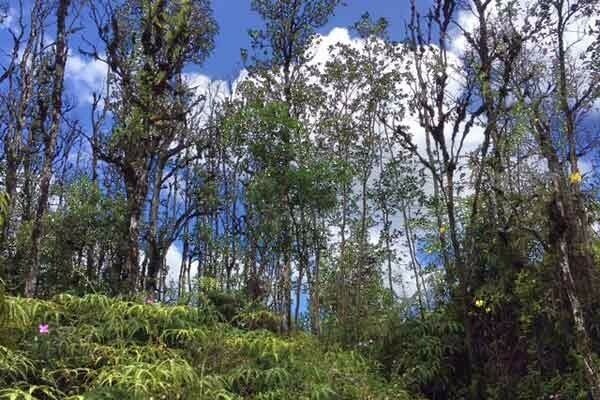 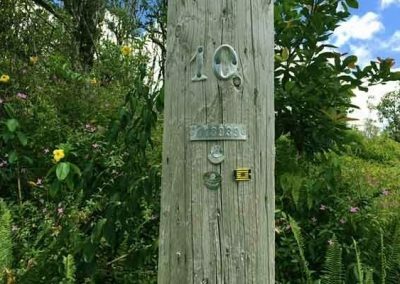 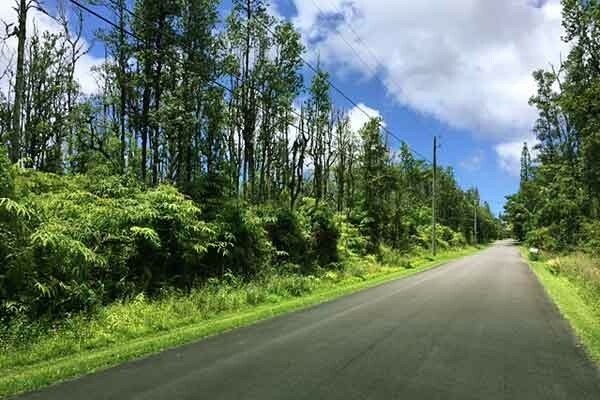 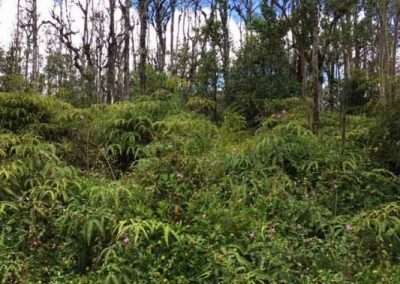 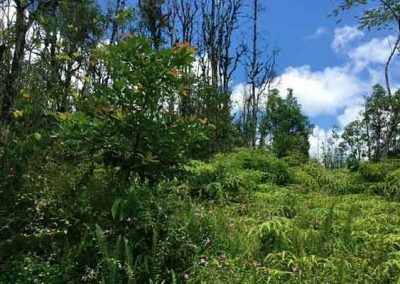 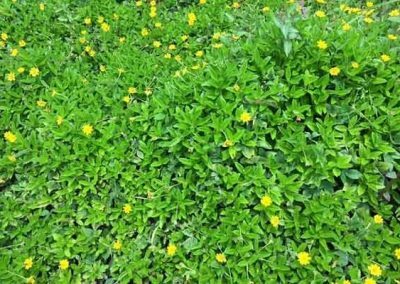 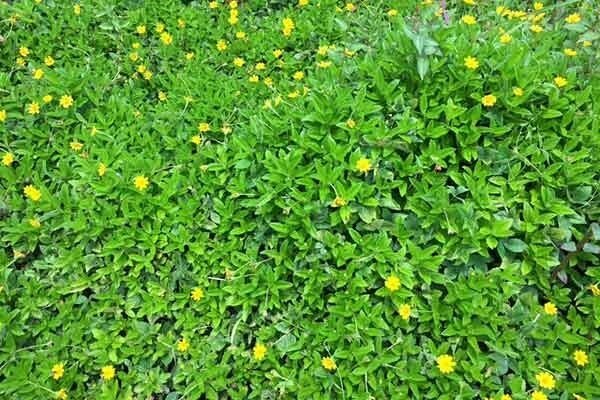 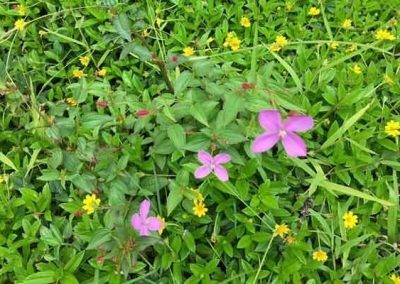 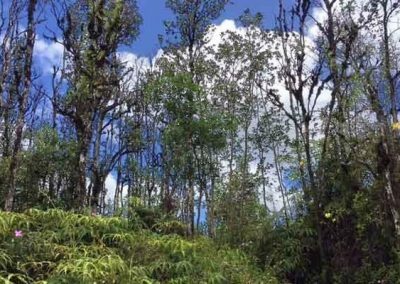 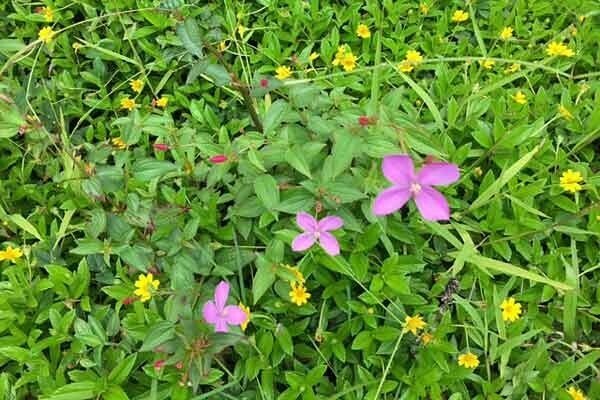 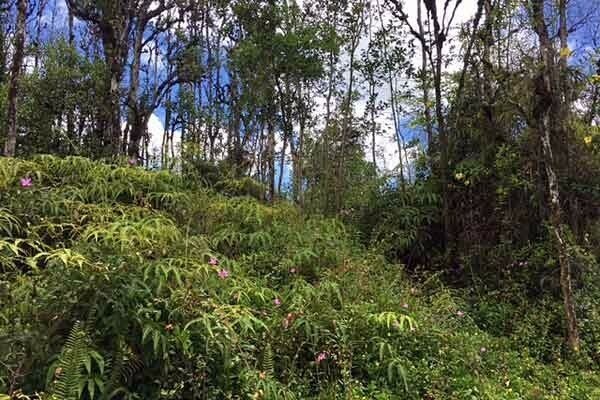 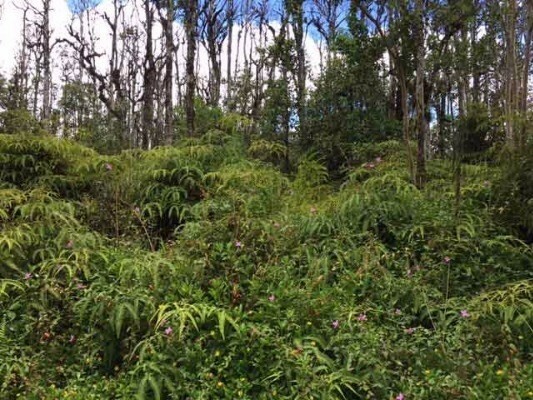 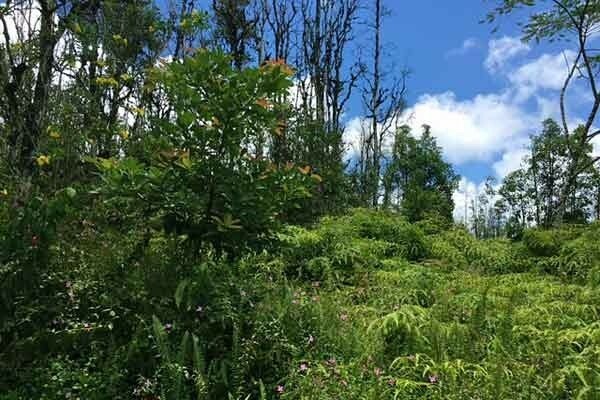 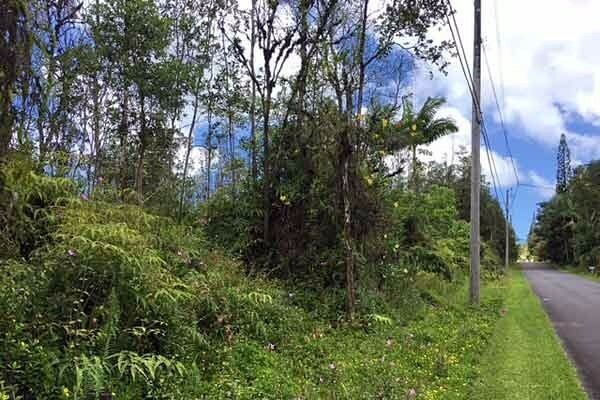 This nearly flat lot is at a great elevation, approximately 750 feet above sea level, where you will get plenty of sun and rain to grow just about anything. 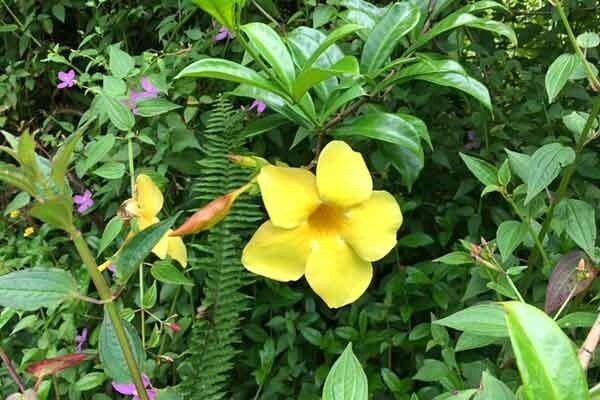 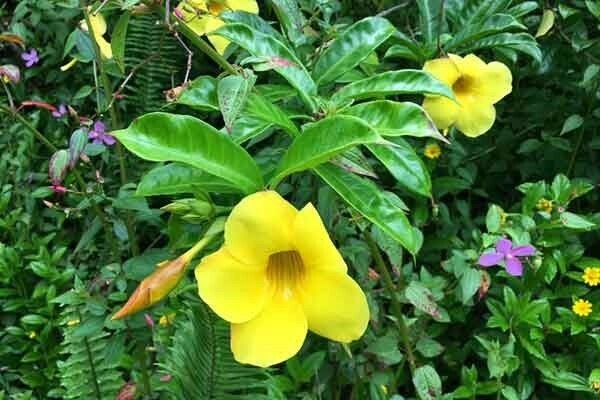 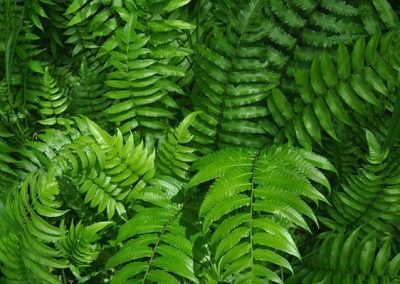 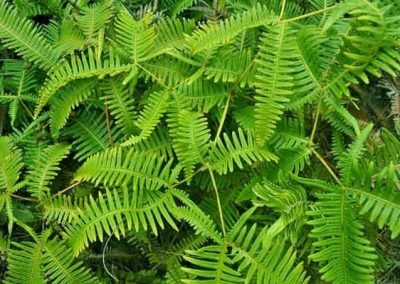 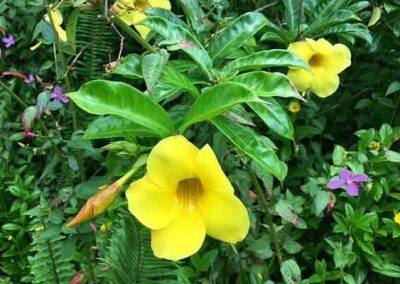 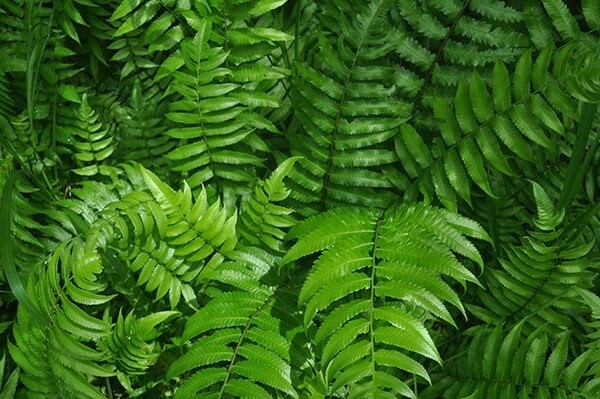 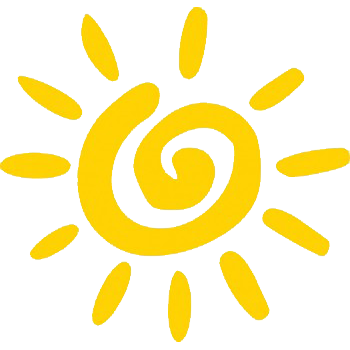 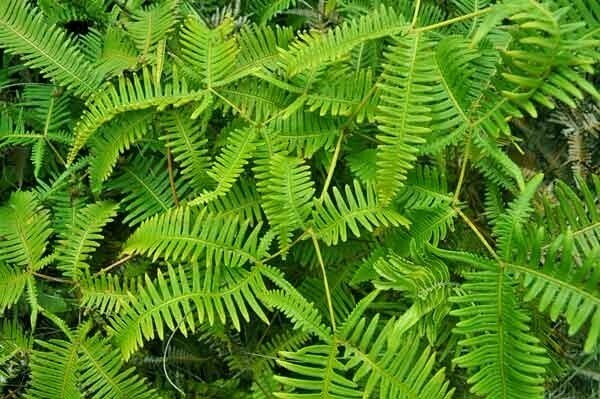 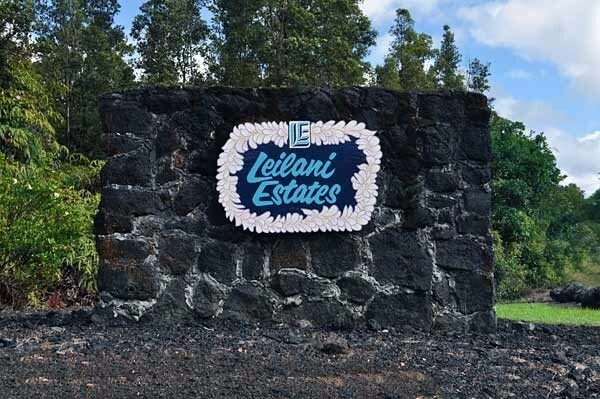 Leilani Estates is known for its great climate and beautiful gardens. 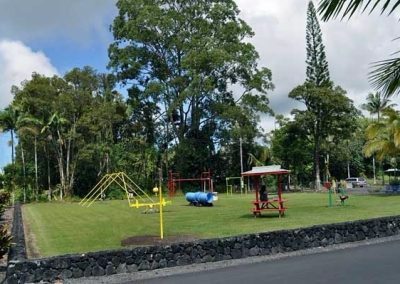 The property is covered with mature trees along with other native plants. 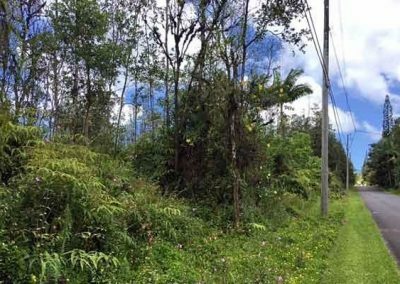 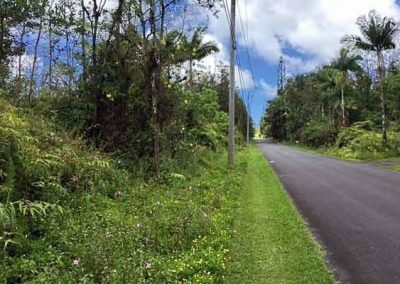 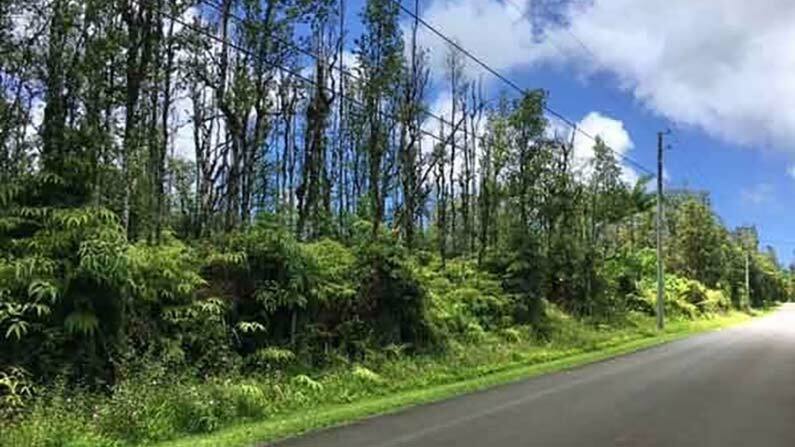 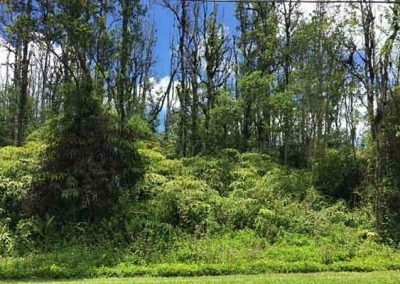 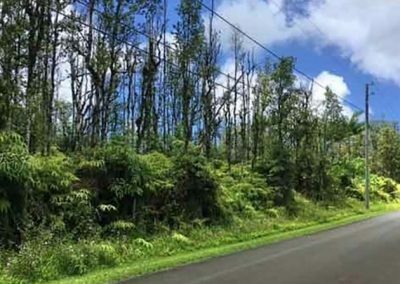 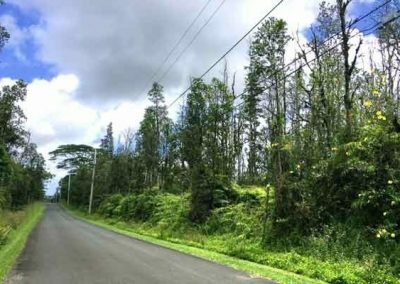 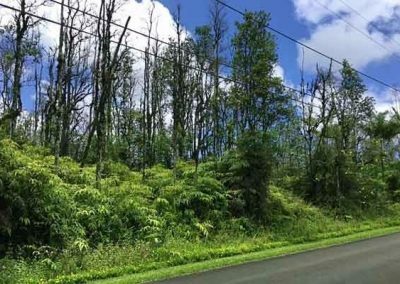 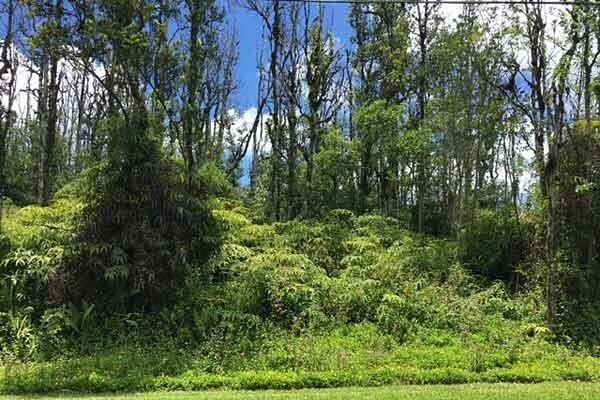 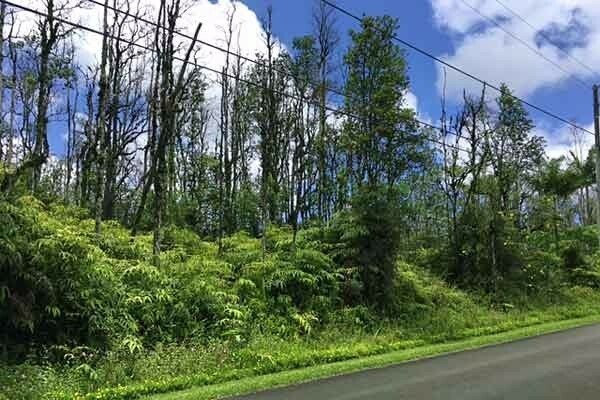 This Leilani Estates lot will offer privacy, a great location and convenience (short drive to Pahoa) for its new owner. 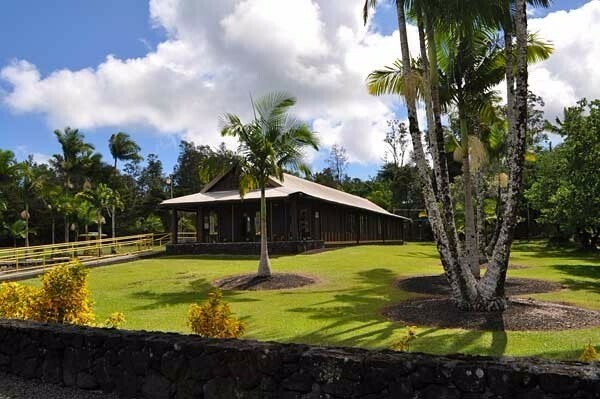 The possibilities for building your perfect Hawaiian home are almost endless. 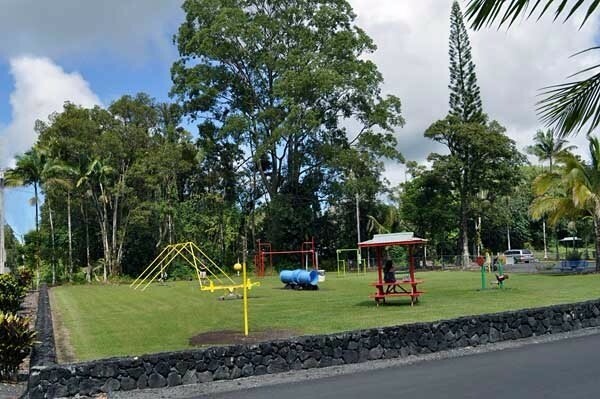 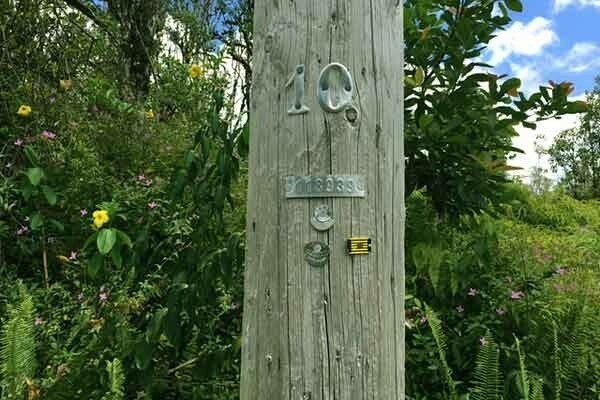 Leilani Estates is a wonderful community a short distance to Pahoa Town. 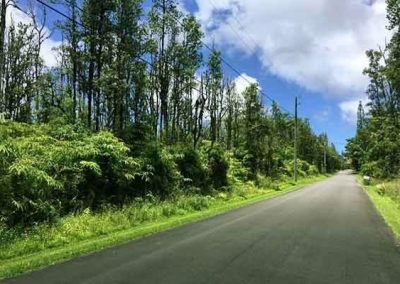 It has paved roads, high-speed cable internet, no SSPP, a great neighborhood Watch Program and an active homeowners association. 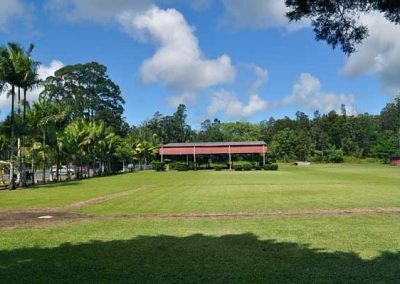 The community center features an open-air multi-purpose pavilion, playground, ball fields and meeting facilities. 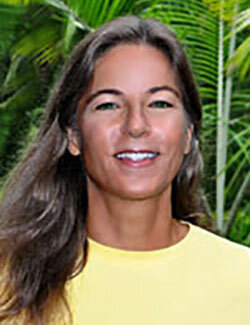 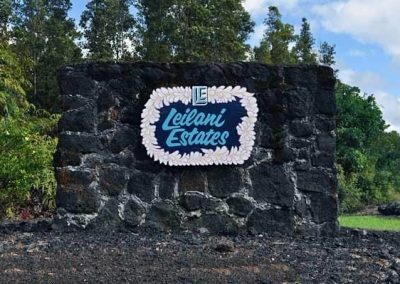 For more information visit www.leilaniestates.org. 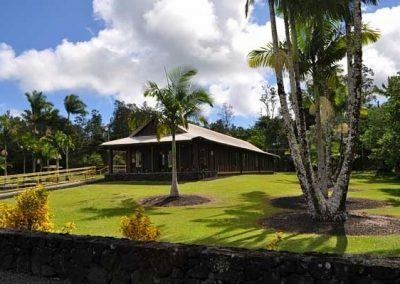 From Leilani Estates it is a short drive down to the ocean where you can enjoy swimming, surfing, boating, fishing and fabulous natural hot ponds at Pohoiki and Kapoho.